P. Scott Arnston, in the areas of medical malpractice law (defense) and personal injury litigation (defense). 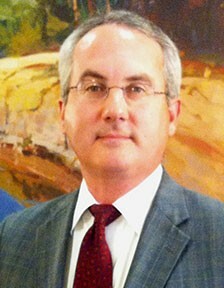 Daniel F. Beasley, in the areas of medical malpractice law (defense). 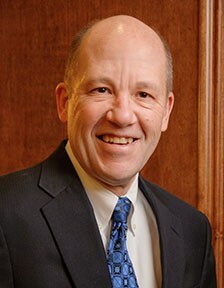 He was also named 2019 Huntsville Lawyer of the Year for medical malpractice defense. 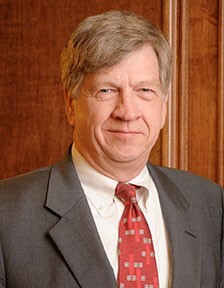 J. R. Brooks, in the areas of commercial litigation, education law, and labor and employment litigation. 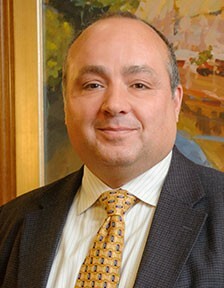 David J. Canupp, in the area of employment law (representing management). 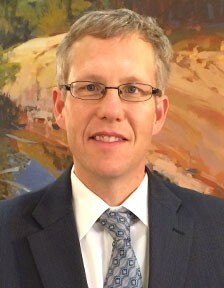 J. Todd Kelly, in the area of appellate practice. 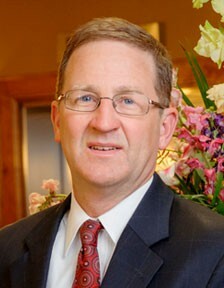 George E. Knox, Jr., in the areas of medical malpractice law (defense) and personal injury litigation (defense). 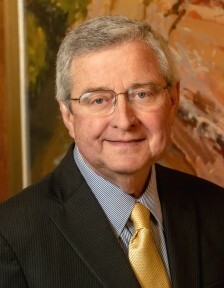 Richard J. Marsden, in the area of corporate law and mergers and acquisitions. 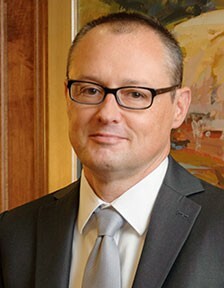 George W. Royer, Jr., in the areas of First Amendment litigation, labor and employment litigation, municipal litigation, and mediation. 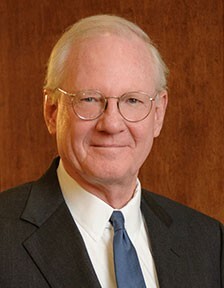 William W. Sanderson, Jr., in the areas of education law and water law. 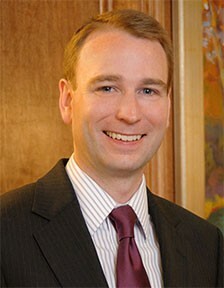 D. Edward Starnes, III, in the area of workers’ compensation law. 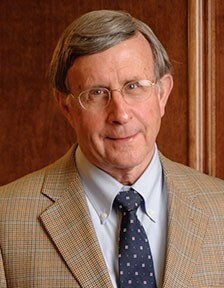 John R. Wynn, in the areas of corporate law and tax law. Recognition by Best Lawyers is based entirely on peer review. The Best Lawyers methodology is designed to capture, as accurately as possible, the consensus opinion of leading lawyers about the professional abilities of their colleagues within the same geographical region and legal practice area. Best Lawyers employs a sophisticated, conscientious, rational, and transparent survey process designed to elicit meaningful and substantive evaluations of the quality of legal services. Best Lawyers believes the quality of its peer-review survey is directly related to the quality of its voting pool.